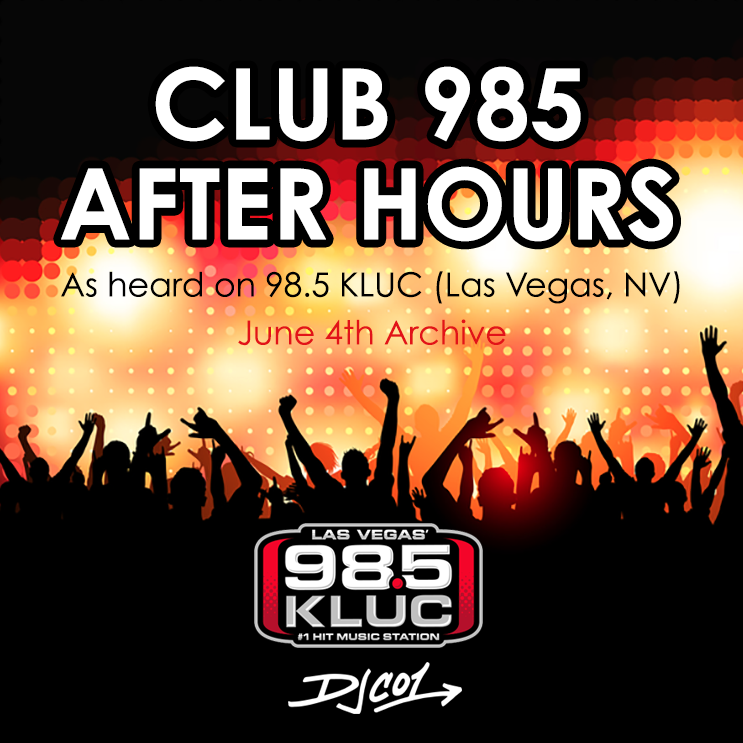 June 4th Archive of Club 985 After Hours as heard on 98.5 KLUC in Las Vegas. RNB Vol. 17 – Hosted by R Dub!